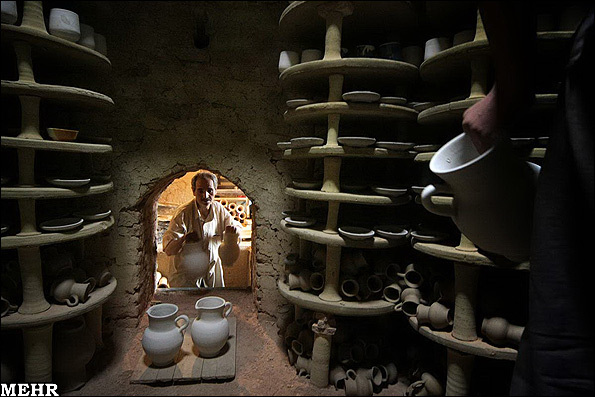 The Iranian city of Lalejin and the Italian city of Faenza, both known for their glazed earthenware pottery and ceramics, were named sister cities during a seminar on 150 years of Iran-Italy friendship held in Hamedan Province on Sunday. 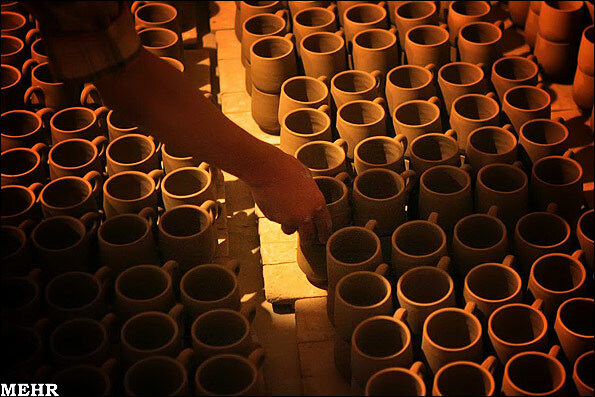 Lalejin, which lies 20 kilometers northwest of the provincial city of Hamedan, is known as the center of pottery and ceramic production in the Middle East. Faenza, situated 50 km southeast of Bologna, is noted for its manufacture of majolica ware, glazed earthenware pottery known from the name of the city as "faience". Over 400 Iranian and foreign guests including Italian Ambassador to Tehran Alberto Bradanini and Carlo Cereti, professor of Iranian studies at Sapienza University of Rome and cultural counselor at the Italian Embassy in Iran attended the one-day seminar on Sunday. The seminar has been held in Tehran over the past years but due to active participation of NGOs in Hamedan, the ambassador expressed his willingness to hold the program in Hamedan this year, Hamedan Cultural Heritage, Tourism and Handicrafts Department Director Asadollah Bayat told the Persian service of MNA on Monday. Several programs were arranged for the program. The ambassador arrived in Hamedan on Saturday and visited Ali Sadr Cave, one the world' largest water caves near the city along with the guests. On visiting the wonders in the cave, Bradanini regarded the cave as the most beautiful site in the province and said he would recommend all his friends visit the place. He said that both countries have enjoyed cultural affinities since ancient times, adding that kindness, hospitality and family respect are major commonalities between the two countries. Bradanini expressed hope that a delegation from Lalejin would get the opportunity to travel to Italy and visit its sister city Faenza in the near future. Several speeches were arranged for the seminar and the book "Mirror of Culture" written by Mohammad-Hossein Riyahi was unveiled during the program on Sunday. The book reviews cultural relationships between Iran and Italy. Bradanini regarded the book as the corner stone in constructing the building of Iran-Italy friendship. An exhibition of historical documents revealing Iran-Italy relationship was also set up on the side section of seminar.